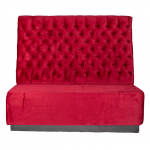 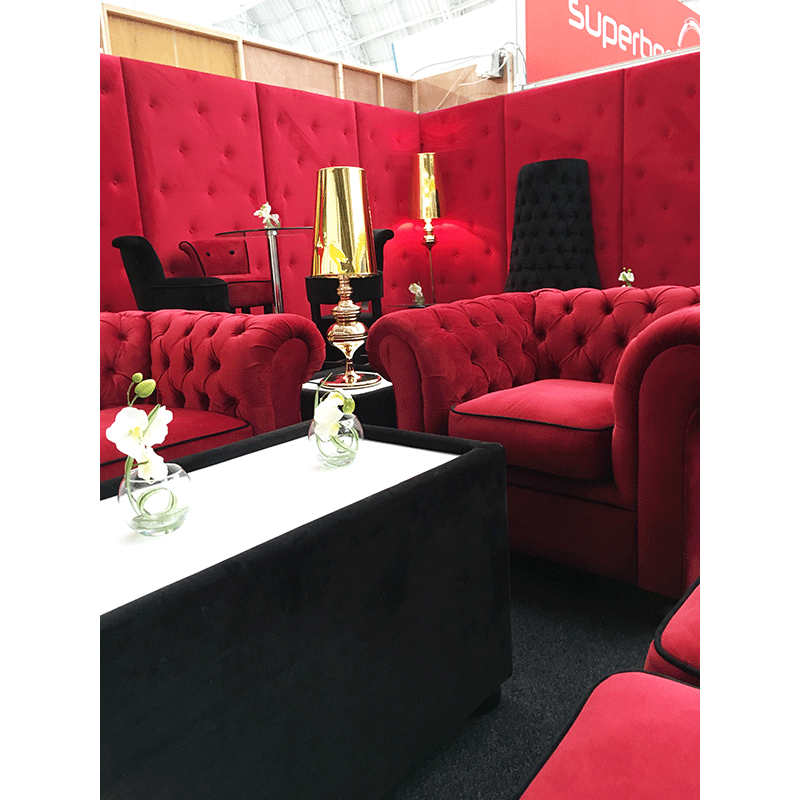 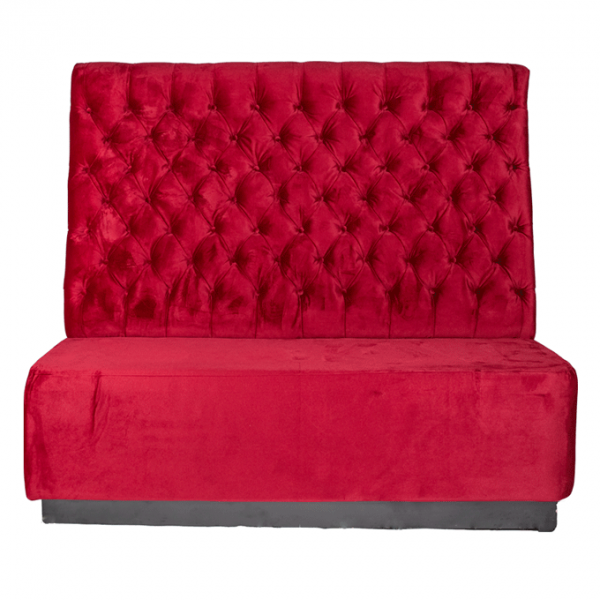 This red velvet modular booth seating end section is part of our extensive range of booth seating that's available to hire for events. 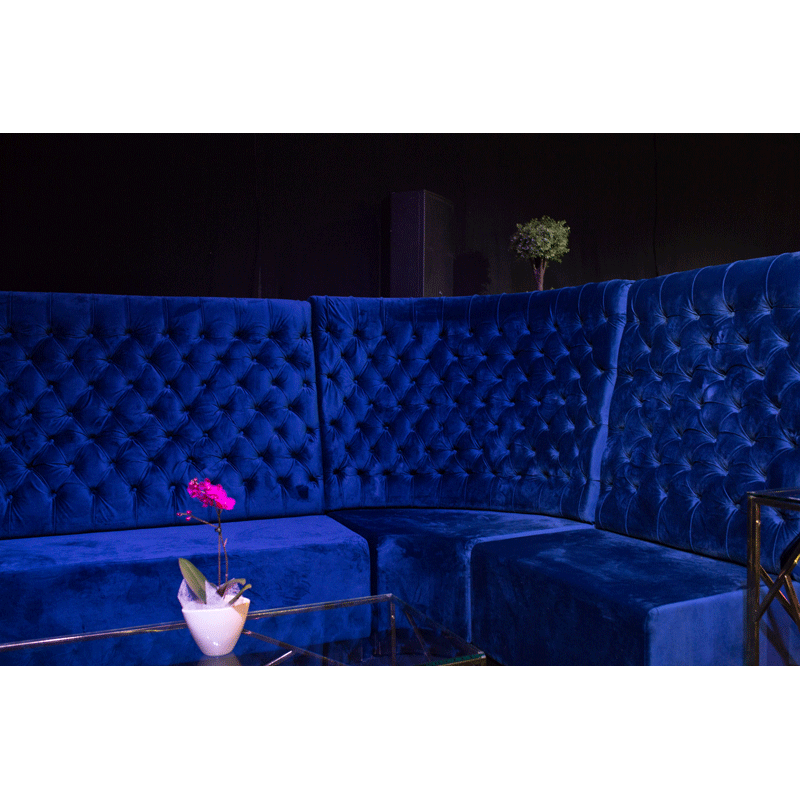 Our booth seating provides a highly flexible seating option, allowing you to mix and match various sections to create an almost endless number of different seating configurations. 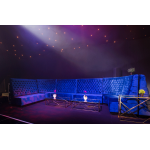 Whether you want to create an intimate booth seating arrangement, seat large numbers of people in a bench or banquette style layout, or create interesting curved shapes or seating to fit an awkward space. 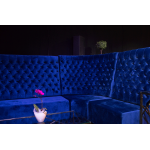 Our modular booth seating, available in either leather or velvet, makes the ideal choice. 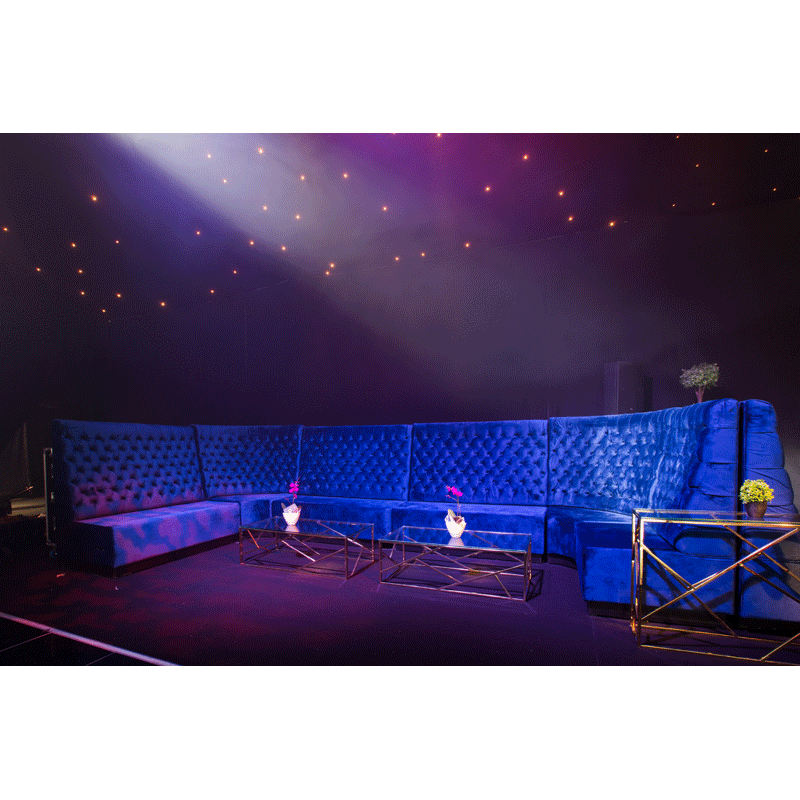 You can also choose from several different colours including purple, red, blue, grey and black and there are 4 different sections available to hire. Choose from middle, end, back and corner modular sofa sections, which together allow you to create a truly unique seating arrangement. 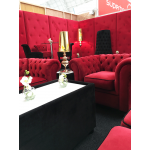 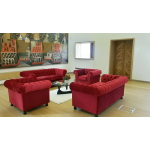 Why not take a look at the rest of our soft seating, or take a look at our coffee tables.